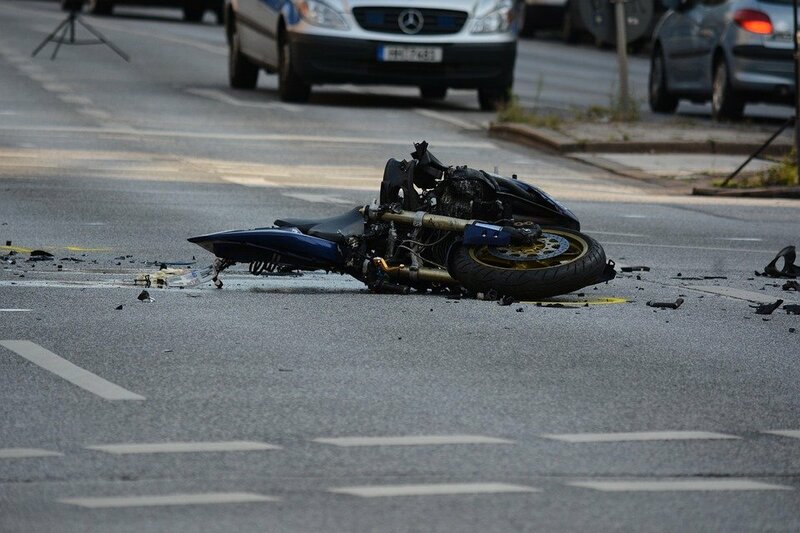 Although any Austin traffic crash has the potential to be serious, when it involves a motorcycle, the injuries sustained are often severe. 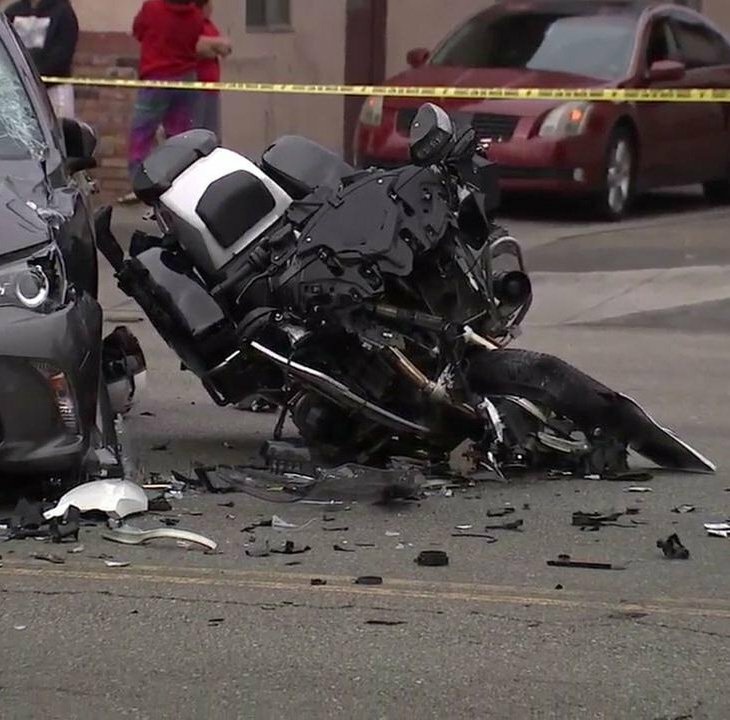 That’s because riders have much less protection than other motor vehicle drivers and are frequently thrown from the bike. A lack of protection can mean severe injuries or death. We have seen firsthand the devastating effect that such a serious accident can have on the victim and their loved ones. Many times, they will be left with catastrophic injuries and insufficient funds to cover medical expenses. 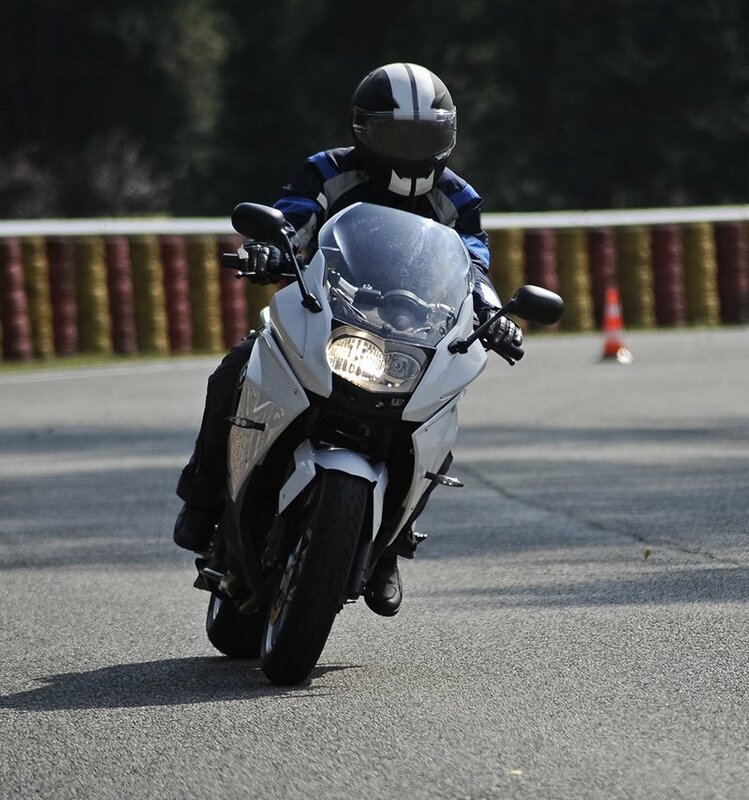 We know how challenging this time can be for any motorcycle accident victim in Austin, which is why we will do everything we can to recover maximum compensation to cope with the full impact of your injuries. If you or a loved one has suffered injuries in a Austin motorcycle accident, contact our Motorcycle Accident Attorney to get the legal support you need. We can arrange a free consultation and help determine if you have a valid case.